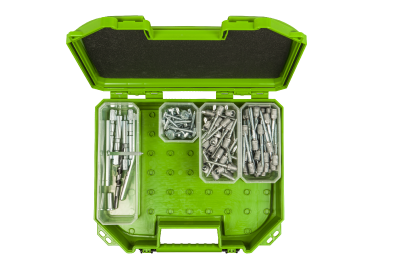 Frame Screw Programa® from ESSVE is quick to install and simple to adjust!contains screws for walls of wood, brick, concrete and lightweight concrete. 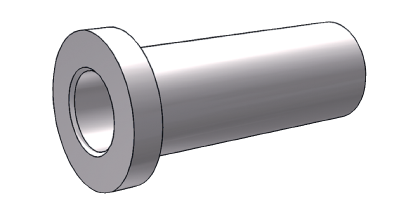 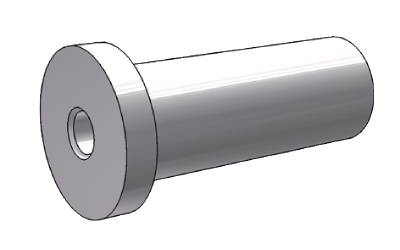 Frame sleeve and screw in one. 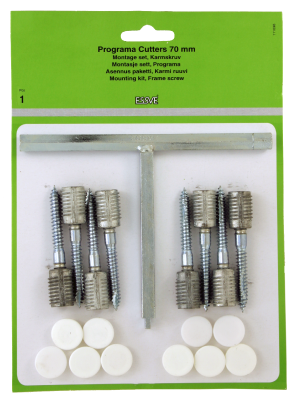 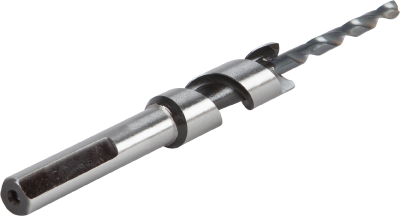 Frame Screw Programa® provides for fully adjustable installation.